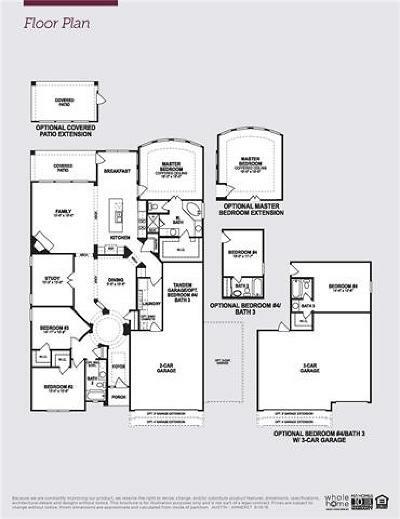 Enjoy living in this perfect 1 story, 3 bedroom home with study. You are immediately welcomed by the lovely Rotunda entry with wood flooring throughout the main living area. 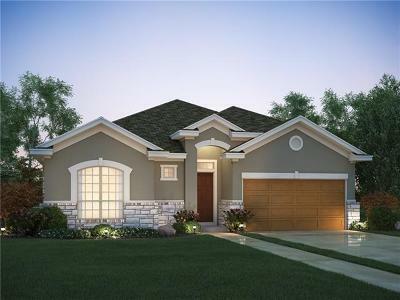 Under $350K in Dripping Springs.